Studios sign up 500 members before opening by using our local digital marketing program. Our car wrap and window graphic designs build brand presence everywhere they’re seen. Continued worldwide expansion thanks to a sophisticated website and our clear franchisee lead-capture page. The hottest group workout sweeping the nation, this franchise has grown to over 1,000 locations worldwide. We’ve been working with OT since Studio #2 and are excited to keep helping them shine. Keep burning, Orangetheory! Our 3rd year in a row on Inc's list of America's fastest growing private companies. Celebrating our 1st year on the south Florida business journal FAST50 list. Our focus on helping franchise brands grow, combined with our expertise and experience with digital marketing, has illuminated the path to our growth. One of the keys to our growth is the quality of our dedicated team, but we still need even more stars. 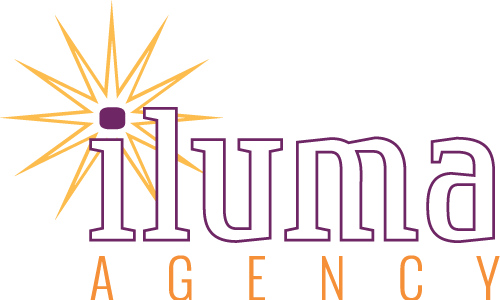 Interested in being a part of the iluma Agency story? Compelling promotions delivered directly to leads turned prospects into clients and made it easy for them to share Aveda with friends. Salons get thousands of new long-term clients from our ads targeting qualified local customers. Our presentations at Aveda Business College seminars help develop successful Aveda salon owners of the future. Aveda, owned by Estee Lauder, is making a mark on the beauty industry with their renown salons, stores, spas, schools, and plant-based products. Our marketing partnership with Aveda, like the brand itself, is naturally beautiful and bright. We love Living Aveda! A mobile-friendly website with video and intuitive navigation led to a stronger brand and increased conversions. Local members who had never heard of Tapout Fitness are eager to sign up thanks to our LocalLight marketing program. We shared strategies and insights to give franchisees confidence in the brand and the tools to succeed. Martial-arts based group fitness programming by Greg Jackson. Tapout Fitness is for all ages and fitness levels. High intensity interval training incorporates movements inspired by martial arts to build physical and mental strength. We innovate and execute new ideas to drive business growth. Our digital marketing services & strategies are backed by data and focus on results. Our in-house team proactively learns your market, improves your campaign, and empowers your team with industry knowledge. We’re experienced franchise marketing experts who respect the process, protect the brand, and support every stage of franchise development. Build and share a compelling brand story that attracts customers, franchisees, employees, and investors. Innovative strategies, assets, and positioning set your business on track for growth and success at every level. Reach qualified new franchisees ready to invest in your brand. Our training and seminars provide the tools they need to confidently invest, grow their business, and bolster your brand. Raise local awareness and engage customers in your area through targeted ads and content marketing. Our cost-effective local program fully manages your digital marketing so you can focus on operations. Not all leads are created equal. Referrals become your best customers. Our tactics turn customers into brand ambassadors and make it easy for them to refer friends. 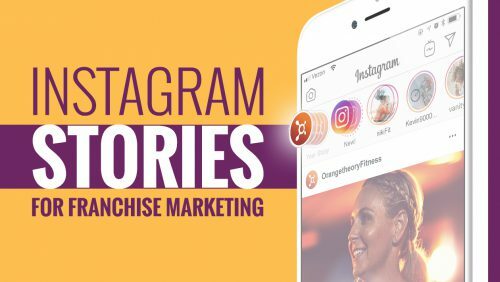 Need fresh franchise brand marketing? Innovative strategies, assets, and positioning set your business on track for growth and success at every level. Targeted marketing attracts qualified prospects and encourages a confident investment in your brand. 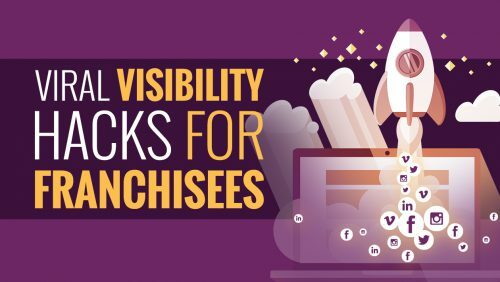 Looking for more local leads? Fully managed digital ads and content marketing raise local awareness and engage customers in your area. Bright results start here. 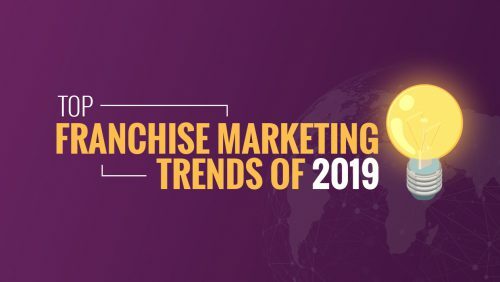 We look forward to learning your franchise business goals and sharing more information about our digital marketing services and solutions. Complete this form and we’ll be in touch soon.